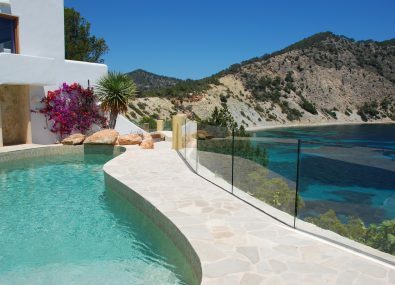 Welcome to Ibiza Villas Direct – where your Ibiza holiday begins. 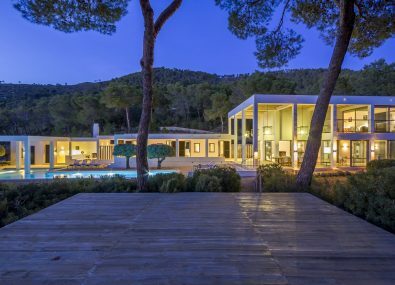 We offer a selection of beautiful high quality holiday villas for your stay in Ibiza with your family or friends. The owners of these villas enabled us to rent directly their villas to people who loves to enjoy the beauties of the island without giving up the comfort of a relaxing getaway. Our main purpose is to offer you the holiday home that suits your needs and make your vacation unforgettable. Each villa has a swimming pool, a complete fitted kitchen and all the comforts included when you live in a property like ours. 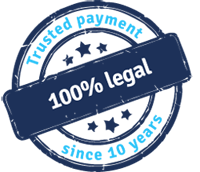 We have been living on the island for over 15 years and we built a huge network which enables us to provide additional services to complement your stay, for this reason if you have any special requirements, please feel free to contact us and we will be delighted to help you. BBC Get Away For The Winter – a new series! Audience of 1.5 million viewers! For your safety, we accept GCEN trusted payment. Search for your perfect holiday villa. We want to help you find your dream holiday villa. If you can’t find exactly what you are looking for, please contact us and we will source your perfect villa.